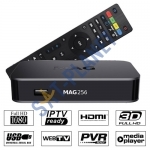 This is original replacement remote control designed specifically for operating Mag 250/254/255/256/260/270/275 boxes. 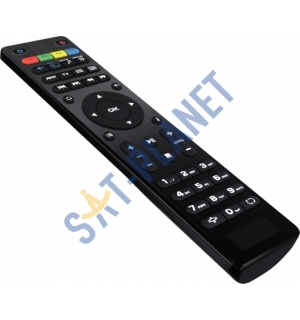 It is identical to standart remote control, but has a particular advantages against the regular one. 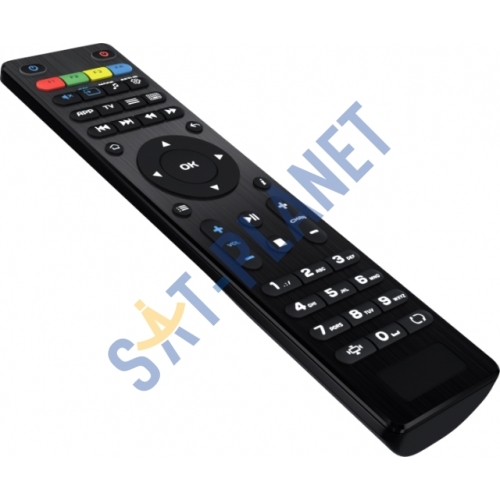 In this modification it has 48-buttons and special section from 6 buttons to which it is possible to assign control of other devices, such as TV, Audio receiver, air conditioner, etc.